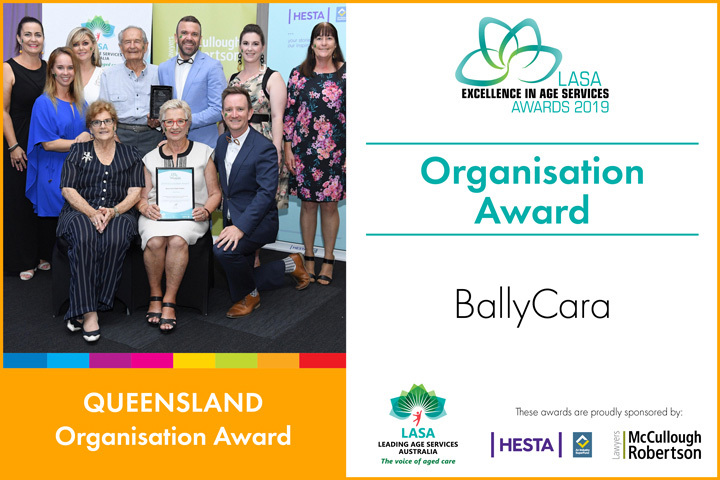 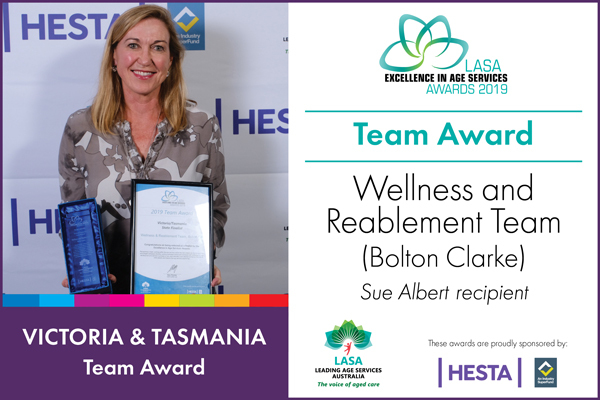 The LASA Excellence in Age Services Awards recognise the outstanding achievements of the age services industry. 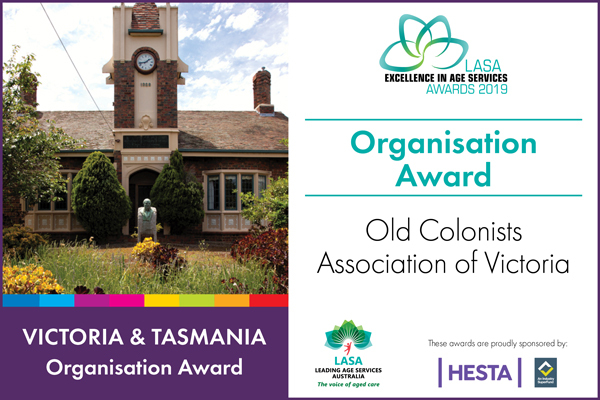 Nominations are now open and LASA Members are urged to get their entries in. 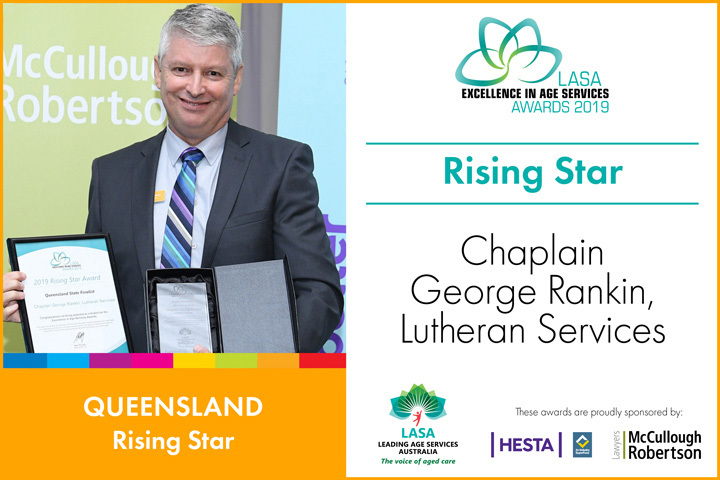 The LASA Excellence in Age Services Awards Aim to promote and recognise excellence across the diverse and dynamic fields of endeavor in age services industry. 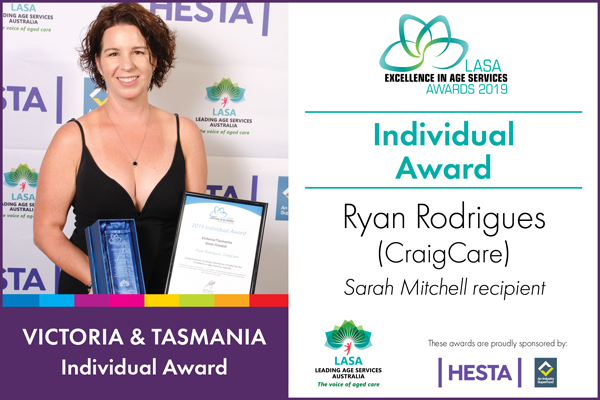 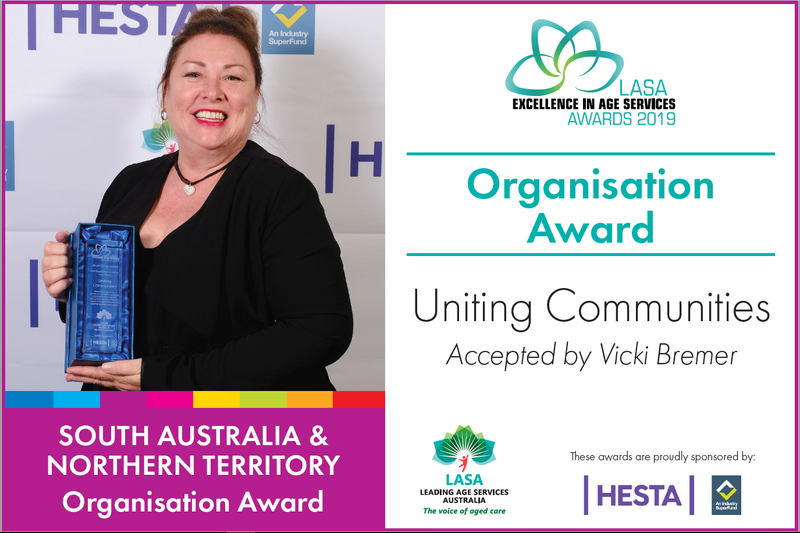 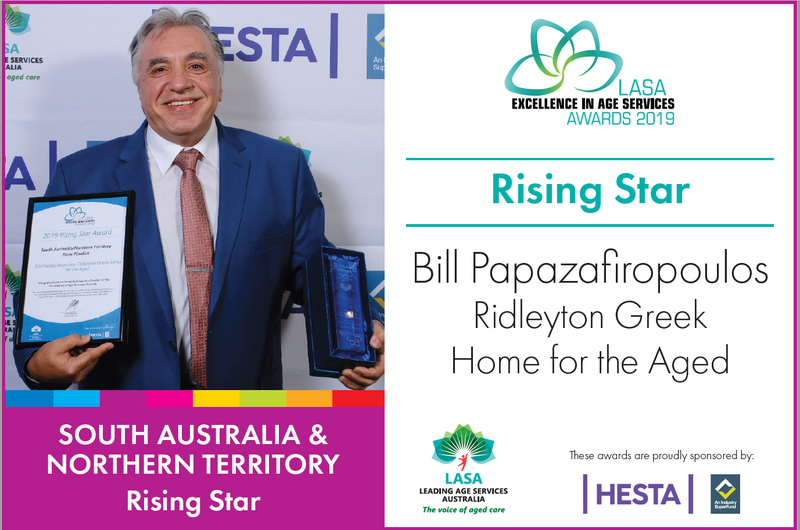 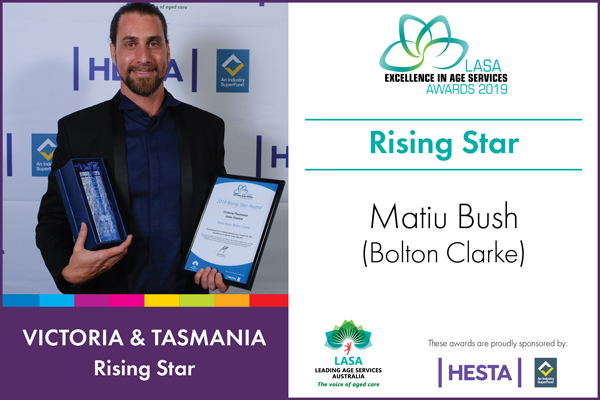 Our 2019 national awards will be presented at LASA National Congress in Adelaide from 27-29 October. 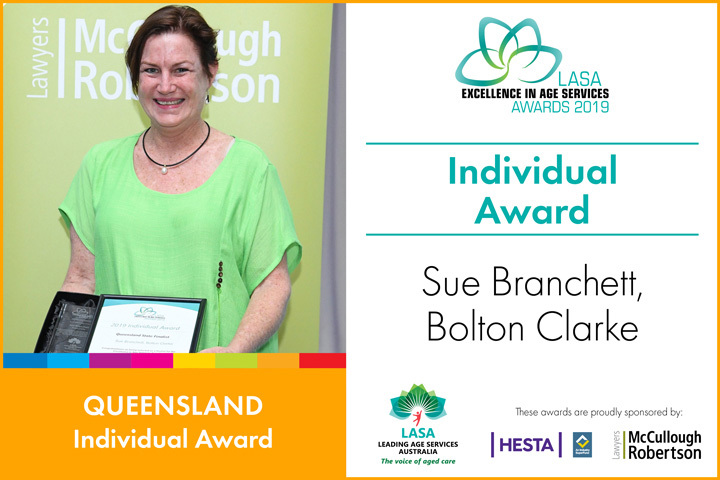 Recognising an age services provider who has made an outstanding contribution to care and services development or provision of high level support to the aged by demonstrating leadership, innovation and initiative. 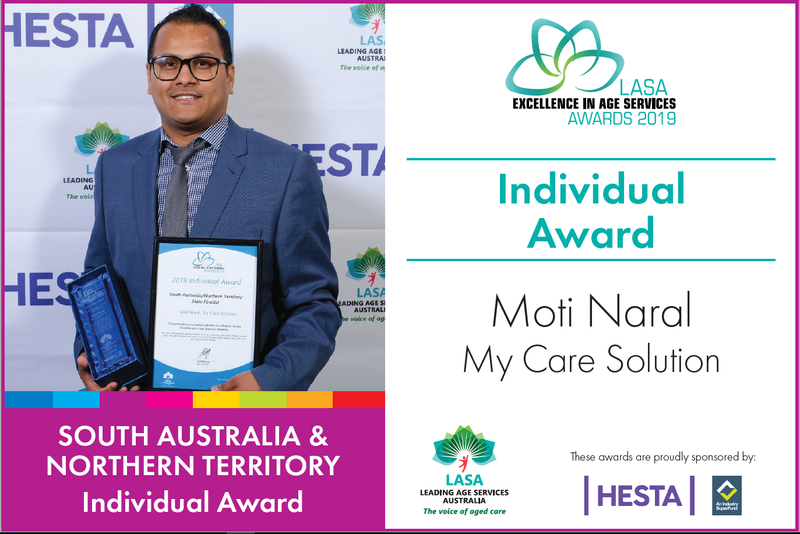 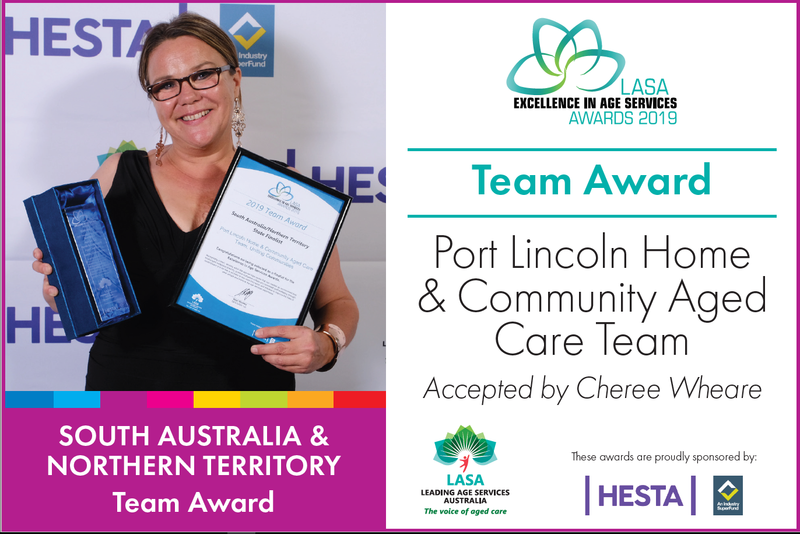 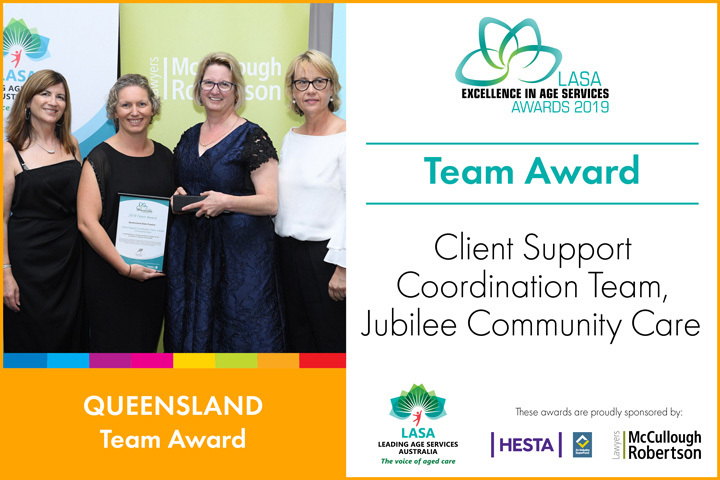 This award recognises an individual with less than five years industry experience who has made an outstanding contribution to the age services sector, has used innovation and initiative ti improve the lives of older people and has delivered high quality care to the aged. 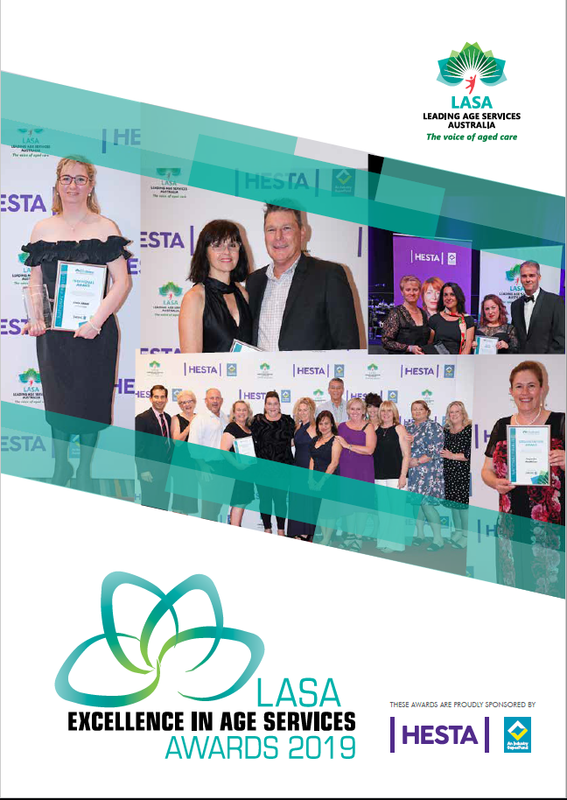 If you would like more information regarding our awards program, eligibility and selection criteria, please click on the button below to download our awards brochure.